Hook, crochet, versatile, neck warmer, heated shoulder, red "Zara Cowl", Women, 2 in 1. Ready to ship! 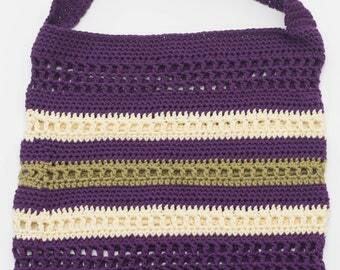 Crochet Baby blanket "granny", purple, green and white. Ideal as a gift of birth or baby shower. Ready to ship! 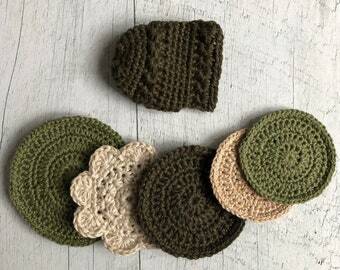 Kit 5 face pads, zero waste, round, grey, regular, well-being, organic eco-friendly cotton, home spa, facial mask, relaxation, cocooning. 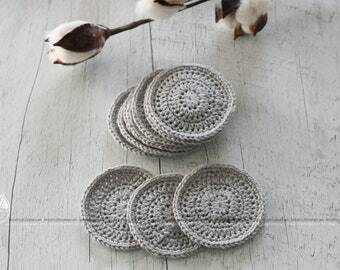 Announcement Bricotricot Creation it's useful and original products made by hand (crochet) for cocooning fans who want to combine comfort and well-being. All products are designed in an environment without pets or smoke with much love! 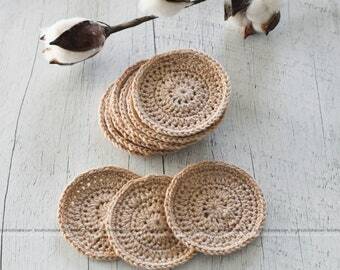 Bricotricot Creation it's useful and original products made by hand (crochet) for cocooning fans who want to combine comfort and well-being. Hook, crochet, cover, baby, unisex, perfect shower gift, birth, child, beige, yellow, green and blue. Ready to ship! Herringbone infinity scarf, 2 colors (blue and white) for women or men crocheted. Ready to ship! 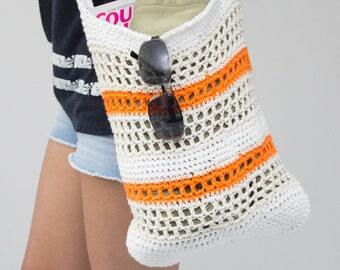 Hook, crochet, cotton bag, beach, shopping, grocery, small size, accessories, summer. Ready to ship! 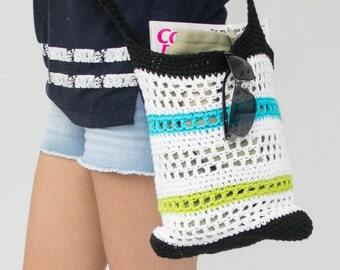 Crochet bag, cotton bag, beach bag, shopping, medium format, summer accessory. Ready to ship! 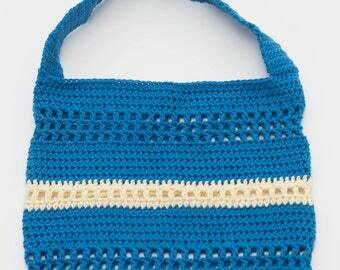 Hook, Grocery bag, cotton, beach bag, large format, gift idea, summer accessory. Ready to ship! Grocery bag hook, cotton, beach bag, large format, gift idea, summer accessory. Ready to ship! Tester kit, cleansing pads, exfoliant, zero waste, ecofriendly, organic cotton and hemp, reusable pad, spa, wellbeing, comfort, cocooning. 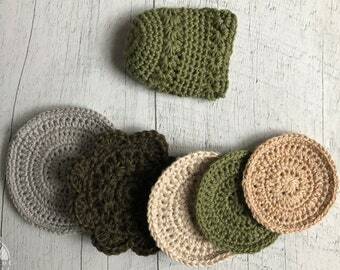 Tester kit, cleansing pads, exfoliant, spa, ecofriendly, zero waste, organic cotton and hemp, reusable pad, wellbeing, comfort, cocooning. 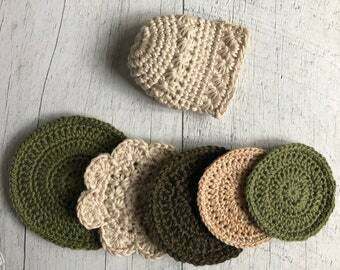 5 Face pads, zero waste, round, beige, regular, well-being, organic eco-friendly cotton, home spa, facial mask, relaxation, cocooning. 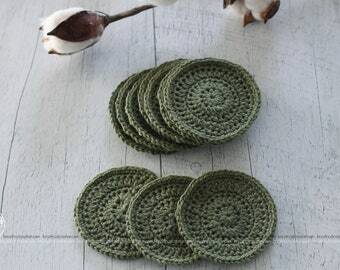 Set 5 Face pads, zero waste, round, green, regular, well-being, organic eco-friendly cotton, home spa, facial mask, relaxation, cocooning. Confectionné sur mesure et service super. Bien contente du résultat ! Amazing! Soft wool, looks fantastic, and they stay up! Shipped in good time (happened to arrive on my birthday which was great!! ), and even sent with chocolates!! Hook, crochet, legwarmer, long boot cuff, winter accessory, baby legwarmer, child, women, adult, color of your choice. On request only. Tout le monde aime les poupées! Hook, doll, Soft Toy, amigurumi, for children, decorative accessories, baby birth gift, gift idea. Ready to ship! Pour des tricots fait à la main pour tous les goûts! Rencontrer les gens lors d'expositions/salons c'est toujours instéressant! Scarves, vests, hats, headbands... for everyone! My yarn, my hook ... and me! August 2013, Bricotricot Creation is born of my curiosity and my stubbornness. 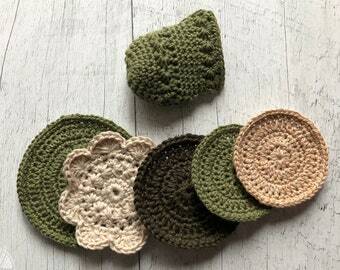 Having rediscovered knitting, I was seized with a desire to succeed crochet. I challenged and I never stopped creating since. Self-educated, I practiced a lot and I refined my techniques but never enthusiasm left me. I have at heart to offer original and quality products. Feel free to contact me if you have questions or requests, I will be happy to help. Proud mother of a teenager, couple over 18 years. I am passionate about the hook since January 2013. All works are created with passion and love. Come discover my world! To avoid any confusion or inconvenience, I invite you to read the information below! Unfortunately, I am not responsible for items lost or lost during delivery. Even if you do not have an account, you can pay with paypal, it is very simple to use and very safe. Once confirmed no cancellation or return orders will be accepted. Orders are sent on Wednesday and / or Friday after receipt (confirmation) of your payment to your Etsy address (check that it is good). For all orders upon request please note that there will be a delay (to be determined) for making an approximate time you will be given via email. As a micro enterprise within the meaning of Canadian law, I am not required to charge sales taxes. Delivery with a tracking number within about 2 to 3 days, depending on the time of Canada Post, which are out of my control. Delivery with a tracking number within about a week, depending on the time of Canada Post, which are out of my control. Thank you note that taxes and customs fees that may occur are the responsibility of the buyer. I am required by law to state the exact market value and content of all packets sent and am not responsible for any additional costs. Please note that shipping costs may be notice to change without notice. The delivery costs including transportation and handling. It is normal that these costs exceed the actual cost of postage. The buyer (you) is responsible for providing accurate and valid address. On error, if the package is not claimed and returned (in my home), additional shipping costs will be charged to you. No insurance is taken for delivery, if you prefer to have one let me know, it will be at your expense of course. No insurance is taken for delivery, if you prefer to-have one let me know, it will be at your expense of course. If you should receive your item for a specific date, please let me know. If your order is a gift, and you want to include a custom word, enter it in the note to seller before paying. Having your satisfaction to heart, do not hesitate to let me know if you have any questions about your order. If you are satisfied with your purchase, do not forget to leave a review. And if for some reason or another, you were not satisfied with your purchase, please contact me before leaving a negative review. New items are added regularly, do not forget to visit us!